It is great news that Peter Beck and the team at Rocket Lab have scored a grant (amount undisclosed) from the US Office of Naval Research to “study new rocket propulsion methods and fuels”. 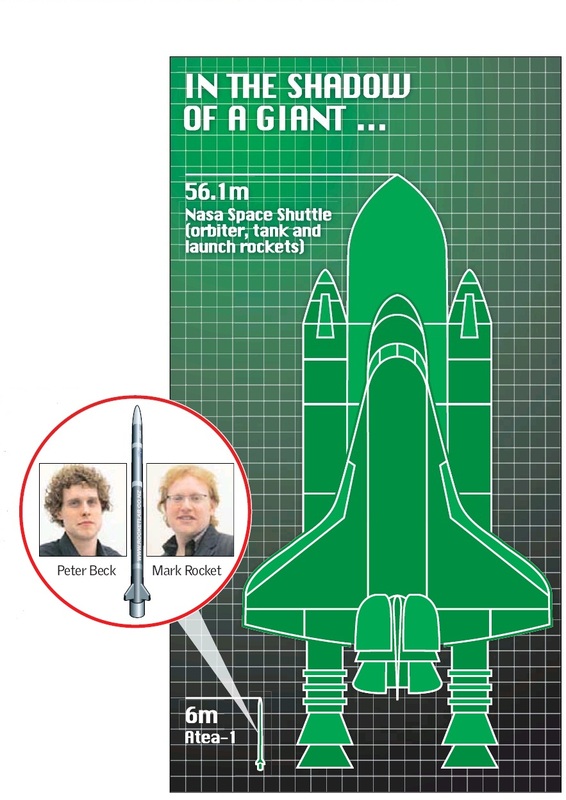 But did the Herald on Sunday really have to go to the trouble of creating the infographic below to illustrate that, yes, Rocket Labs’ rocket Atea 1 was very small and a NASA space shuttle is very big. Duh! I mean, Rocket Lab could have attracted funding with a state-of-the art new washer or a piece of software or any number of things. Size really isn’t what has the Americans interested is it? Who knows, but what an innane infographic. Surely the HoS graphic designers had something better to do on a Saturday afternoon!